After the Opening Remarks and a framing presentation, the session introduces the key messages from the IPBES Regional Assessment for Asia and the Pacific released in March this year. The assessment identifies economic growth and urbanization, as well as continuous agriculture expansion and intensification as the major drivers of the loss and degradation of biodiversity and ecosystem services that underpin human well-being in the region. It also notes that sustainable production activities pursued in harmony with nature are essential to achieve the Sustainable Development Goals. The session then presents two case studies from the Satoyama Initiative, one from Indonesia and the other from Sado City, Japan, to demonstrate sustainable agro-ecological practices that effectively create mutual benefits for people and nature in production landscapes. The presentation from Indonesia includes findings recently published in volume 3 of the “Satoyama Initiative Thematic Review”, entitled “Sustainable livelihoods in socio-ecological production landscapes and seascapes”. Lastly in a panel discussion the session seeks to explore transformative actions that ensure human well-being in harmony with nature using an integrated landscape approach, and thereby to contribute to the accomplishment of global sustainability goals including Aichi Biodiversity Targets and SDGs. 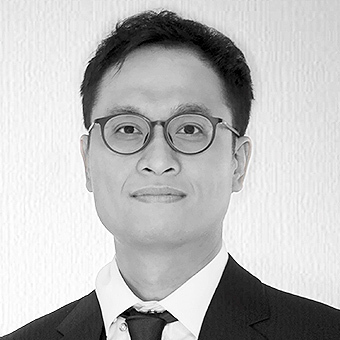 Eiji Tanaka joined the United Nations University Institute for the Advanced Study of Sustainability (UNU-IAS) as Coordinator of the International Satoyama Initiative (ISI) in April 2018. Before joining UNU-IAS, Mr. Tanaka worked at the Ministry of the Environment of Japan and was primarily engaged in the field of environmental diplomacy related to global environmental issues, coordinating with the United Nations Environment Programme (UNEP) and the International Renewable Energy Agency, among others. Mr. Tanaka also worked at the Embassy of Japan in Kenya as Deputy Permanent Representative of Japan to UNEP. 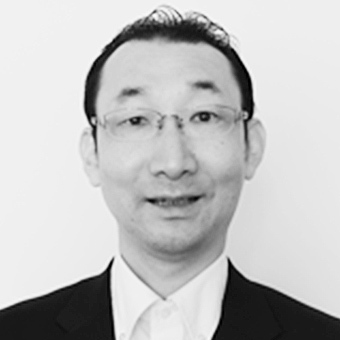 Mr. Tanaka holds a master’s degree in geography from the University of Tokyo. 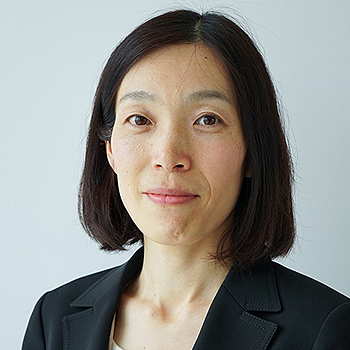 Noriko Moriwake joined IPBES TSU-AP in April 2018. The TSU provides support for publication of the IPBES Regional Assessment Report for Asia and the Pacific approved in March 2018 and promotes its uptake in the wider society. Prior to joining the TSU, she worked at the Ministry of the Environment of Japan, primarily in the field of international cooperation related to biodiversity including the Convention on Biological Diversity (CBD) and the Ramsar Convention. She also worked at UNU-IAS for the promotion of the Satoyama Initiative, and at the CBD Secretariat in Montreal, Canada. Sacha Amaruzaman is an ecosystem services specialist, who worked at the World Agroforestry Centre (ICRAF) based in Bogor, Indonesia from 2014-2017. During his tenure with ICRAF, he co-managed the Climate-Smart, Tree-Based, Adaptation and Mitigation in Asia (Smart Tree-Invest), an action research project that aims to develop co-investment schemes that can simultaneously improve smallholders’ resiliency and the landscape quality in the remote areas in Indonesia, the Philippines, and Vietnam. He obtained his master degree from Wageningen University, the Netherlands, majoring in Environmental Science. In 2017, he started his Ph.D. candidature at the Centre for Global Food and Resources of the University of Adelaide in Australia. His research mainly focuses on the smallholder’s vulnerability and adaptation practices, and the socio-economic and institutional aspects of the payment for ecosystem services. 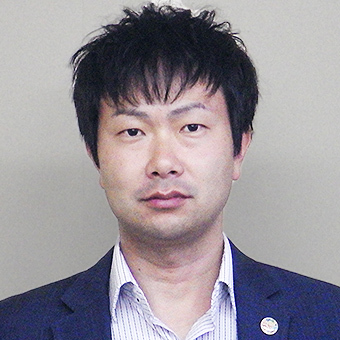 Takayuki Nishimaki took responsibility for the development of specially designated areas, rural revitalization and biomass energy development in 2004 when the ten municipalities on Sado Island merged into Sado City. Assigned to the biodiversity promotion office of the agriculture, forestry and fisheries division from 2010, he played a leading role in the management and promotion of Globally Important Agricultural Heritage Systems (GIAHS), as well as the strategic marketing of the Sado-brand rice centering on that certified in the name of the Island’s endemic Ibex bird Nipponia Nippon. He promoted the implementation of the Sado local biodiversity strategy and action plan as the director of the SATOYAMA promotion office since 2016. He has been in the current position since 2018. 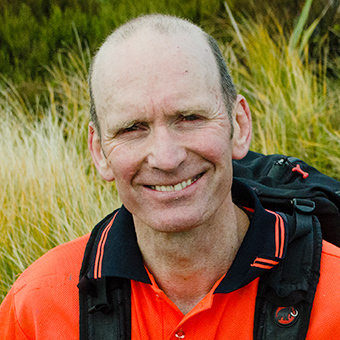 Henry Scheyvens holds a Ph.D. in Political Science from Monash University and a MPhil in Development Studies from Massey University. He has taught at several universities in New Zealand, Australia and Japan. He joined IGES in 2004, where he now serves as the Area Leader of the Natural Resources and Ecosystems Services Area. His research interests centre around poverty, livelihoods and rights issues. In the past few years, his research has focused on timber legality and sustainability, participatory forest mapping and monitoring, REDD+ readiness, and inclusive financial services.